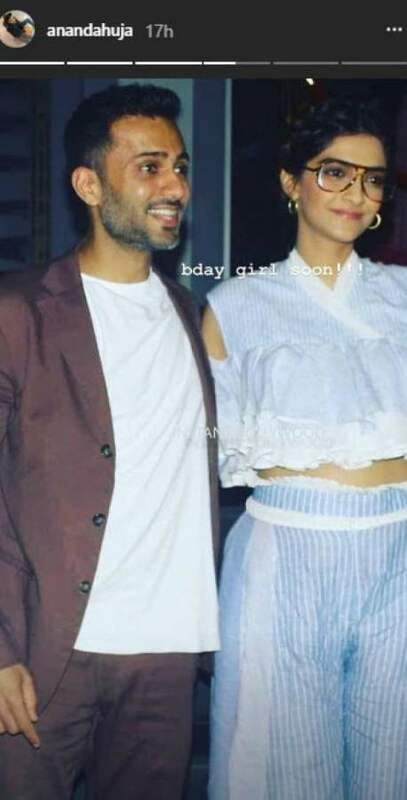 Sonam Kapoor Ahuja and Anand Ahuja are one of the loveliest and sweetest couples in Bollywood. Ever since they started dating and the rumours of their relationship surfed up the world, the two have been the talk of the town. The couple dated for a good 3 years before tying the knot on 8 May 2018. Their wedding pictures broke the internet and almost everyone was obsessed with them. The look when @sonamkapoor sees her birthday ! … That’s just my way of downplaying just how breathtaking this picture is!  Happy Birthday !! Next story Alia & Ranbir went on a secret lunch date. More details inside! Previous story Ranveer Singh To Leave His Parents House Post His Marriage, Here’s the Proof!